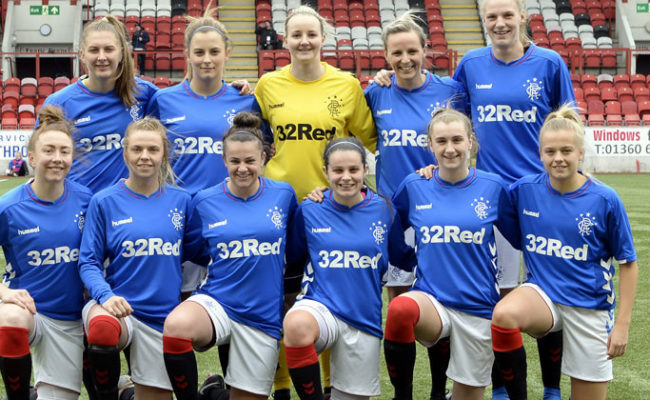 RANGERS played out a goalless draw in the final Old Firm Derby of the SWPL season on Sunday at K-Park. Each side had one win each going into the third derby game and the teams could not be separated in what was a very tight and hard fought affair. Rangers started the game well and settled the quickest. A neat one-two move between Carla Boyce and Gill Inglis allowed Inglis to play a cross into the box for the onrushing Jade Gallon. Just when it looked like Gallon was poised to burst the net the ball was poked away from her by the scrambling Celtic defence. The hosts would eventually settle and enjoy the majority ofpossession in the first half. 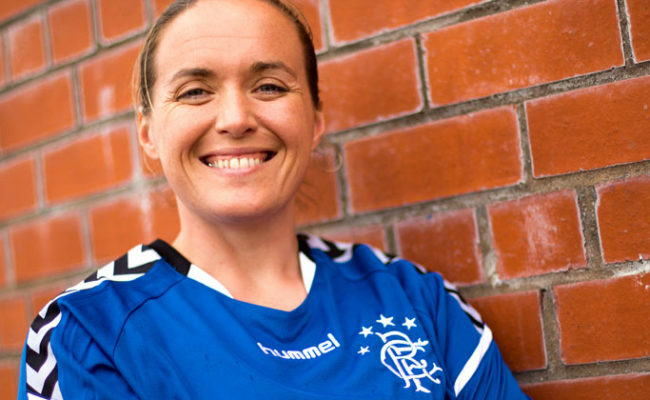 The closest Celtic came to scoring was a shot come cross by Collette Cavanagh. The ball looked destined for the top corner but was expertly turned round the post by Khym Ramsay. 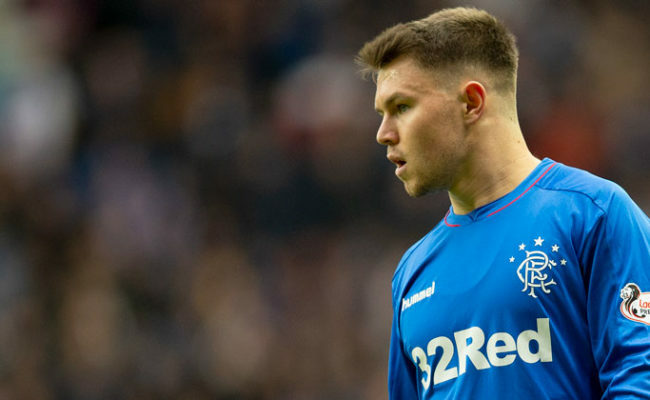 Gallon had Rangers’ best chance just before the break. Played through clear on goal, Gallon lobbed the ball over the goalkeeper’s head, but it just would not drop quick enough and went narrowly over the bar. 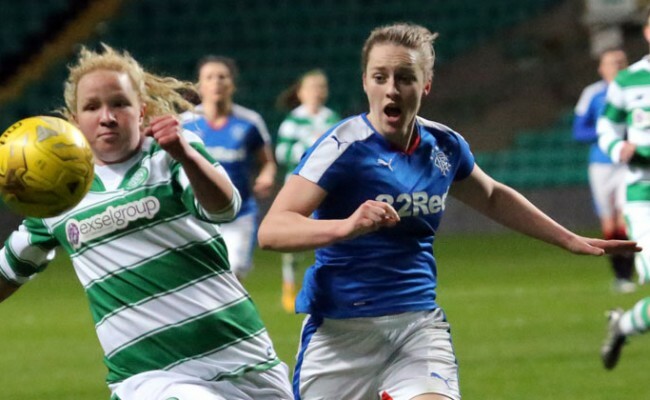 Rangers started the second half brightly again and Chantelle Brown was trying to force the issue. 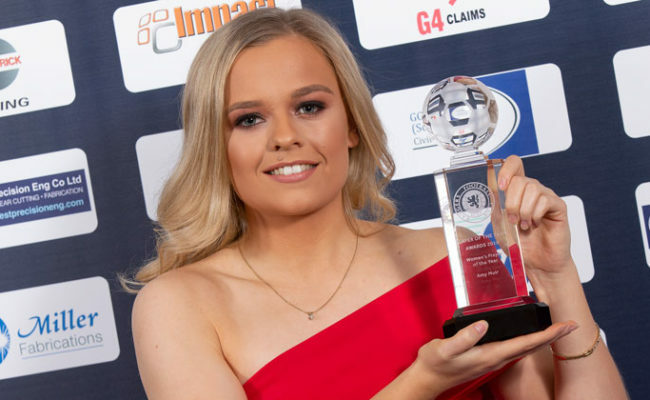 The speedy forward was having a lot of joy running at the Celtic defence, but Brown’sshooting was uncharacteristically off and she failed to really work the ‘keeper. Celtic came close to winning the game late on with two big chances. A corner came through a mass of bodies before being headed towards goal, Ramsay had to be alert to pull off an acrobatic save. The last real chance of the match came on the 90th minute when Celtic hit the bar after a shot from the edge of the box. It was a hard thought point for Amy McDonald’s side. It ended a run of three straight defeats but there was a tinge of disappointment in the team that they couldn’t come away with all three points against their bitter rivals. 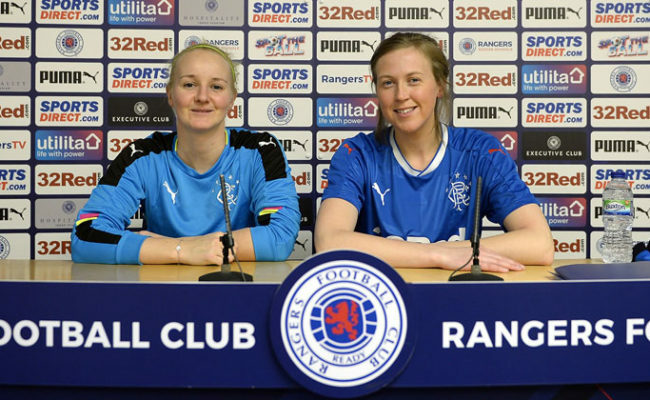 Next up for Rangers is a tough fixture against league leaders Glasgow City. Rangers will make the short trip to Petershill Park on the 23rd September with kick off scheduled for 2:10pm.